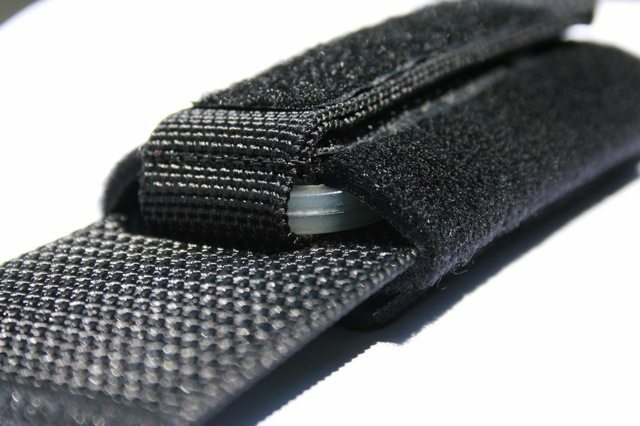 The Shoulder/Flexi Pouch is designed for flexibility and greater accessibility options, wrapping easily around webbing, backpack straps etc. 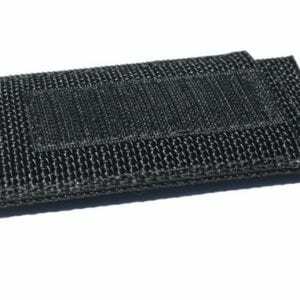 3 1/2 inches in length, and made of 3mm neoprene. 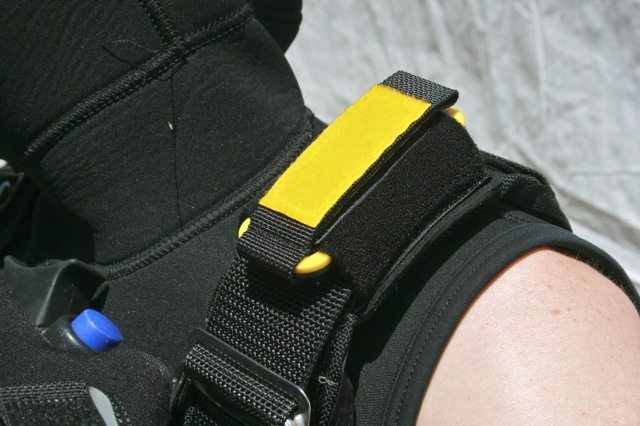 An excellent option for those who have preassembled equipment, and do not wish to go through the trouble of disassembling it. 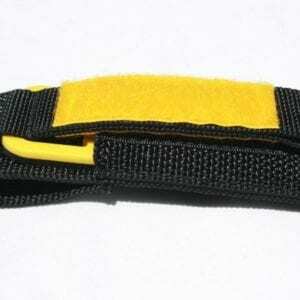 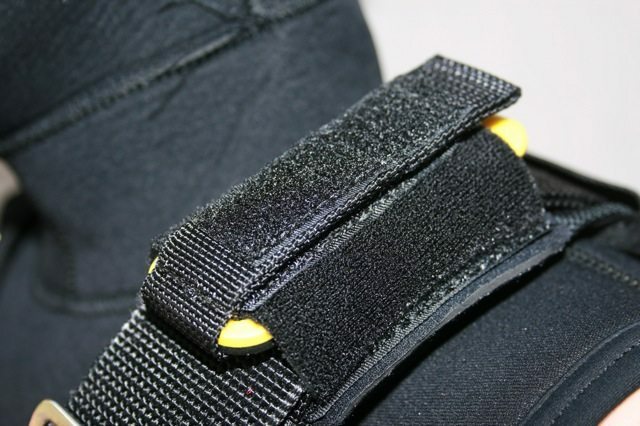 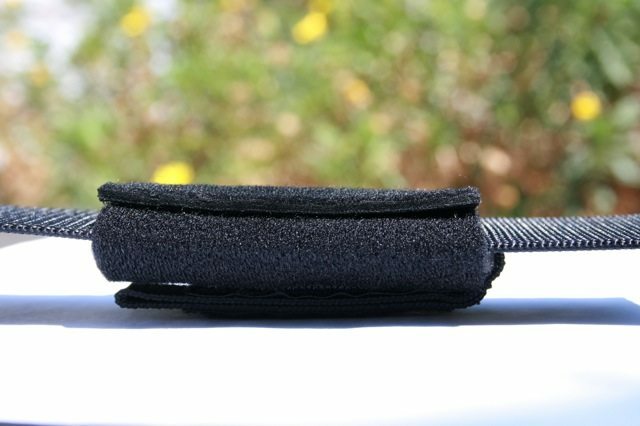 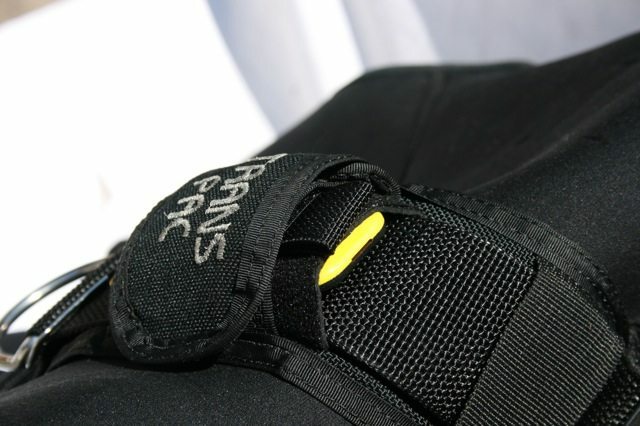 Provides a neat seal around any 2 – 2.5 inch wide webbing. 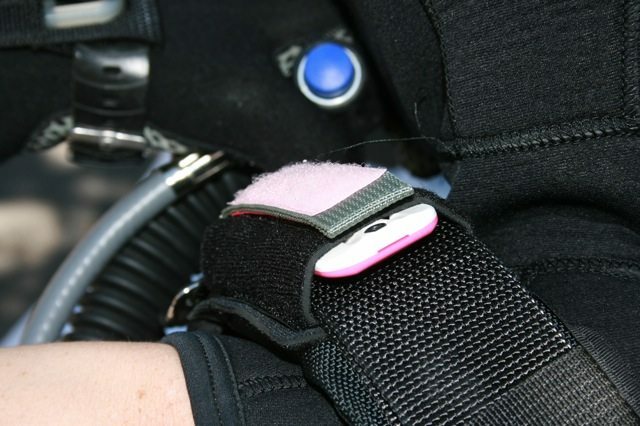 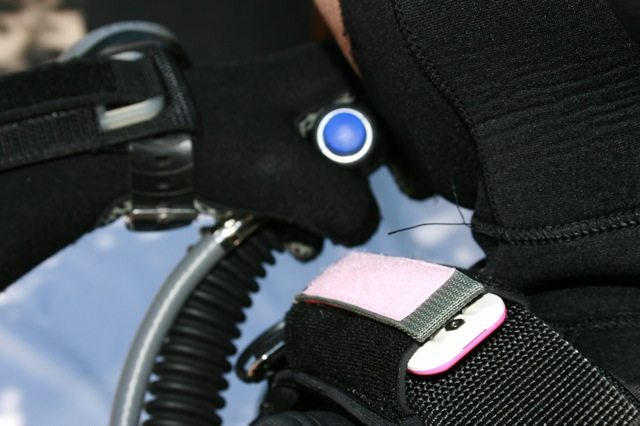 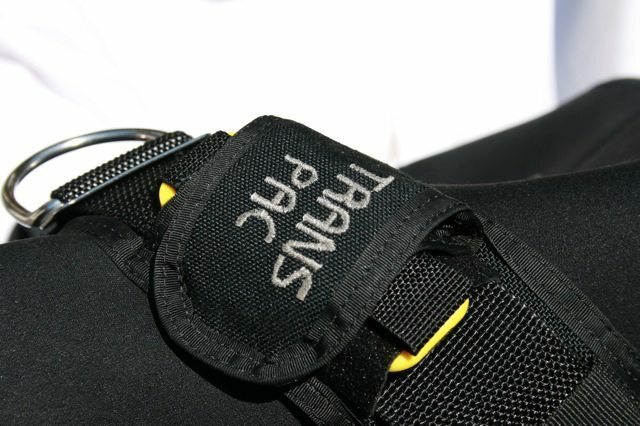 The flexi pouch can be entered into from either side, which allows for greater ventilation. 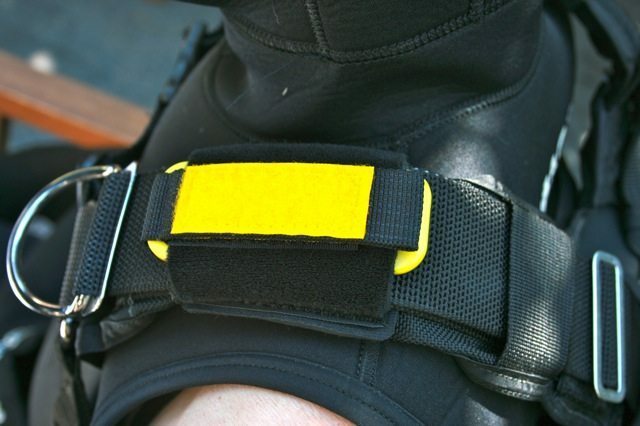 It can fit on either the shoulder or on the waist with little to no fuss.